After years of research and development, we are proud to release our JHM Helical Rear Limited Slip Differential LSD for the B6-B7 A4 and B6-B7 S4. 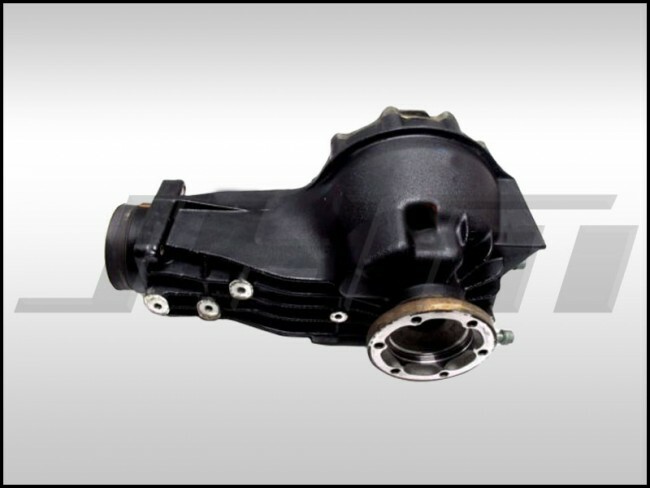 FITMENT: The JHM Helical LSD is a direct replacement for OEM differentials with the following part numbers: 01R525121C or 01R 525 121 C. We're working to identify all the cars and differentials our JHM LSD will fit. So far we, have confirmed fitment in rear differentials with the following 3 letter codes: ETS, EXZ, and ETQ. It is important that your car's rear differential has the correct style housing. We have found that some 2007 and up cars have a different style housing that won't accept this version of our LSD. Our current JHM LSD will fit in the differential cases that are black and have a cover for the case that bolts on to the side of the housing to get the differential out. 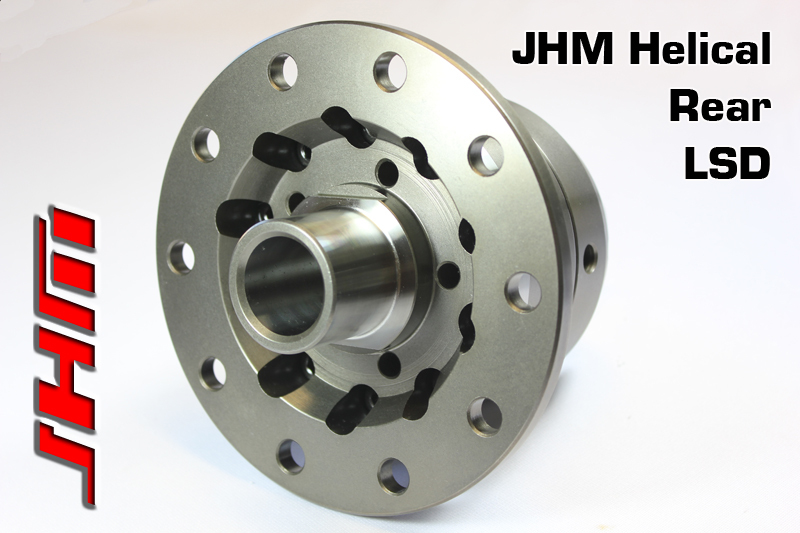 If your differential has the newer style, aluminum case that has the cover on the rear of the case, this version of our JHM LSD will NOT work for your car. We are working on a solution for these later style differentials as well as others based on customer inquiries and market demand.